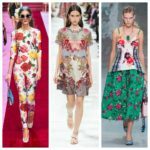 Fashion and design is all about what’s now and what’s next and in the fast paced industry sometimes it’s hard to take a step back a realize what is happening now is going to be a major moment next. Rachel Zoe made a name for herself dressing A-List celebrities like Cameron Diaz, Eva Mendez and Anne Hathaway and then showing off the crazy and stylish world in her hit TV Show, The Rachel Zoe Project on Bravo. Zoe is now adding designer to her already impressive dossier thus cementing herself as an icon in the fashion industry. 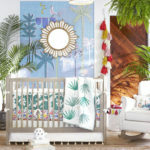 She is known for her Bohemian -chic esthetic, read about here, which is certainly represented in her new line. Rounding out the collection are hints of the downtown New York girl and the Parisian Chic cherie, making this a modern and contemporary line everyone will want to wear. 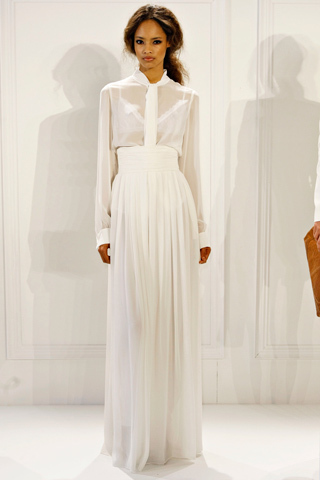 I love this all white, sheer look. It’s so “beyond” chic to borrow a phrase from RZ. Rachel is known for her love of long, flowing dresses and wide legged pants with a vintage slant and although those shapes are all present, the patterns and fabrications feel completely modern. It’s no wonder Neiman Marcus and Bergdorf Goodman picked up her line the first season. Obviously great taste in clothes transcends into great taste in design. Rachel recently allowed the shutterbugs at The Coveteur in to her offices at Rachel Zoe Inc and what they found, was fashion’s chicest headquarters. 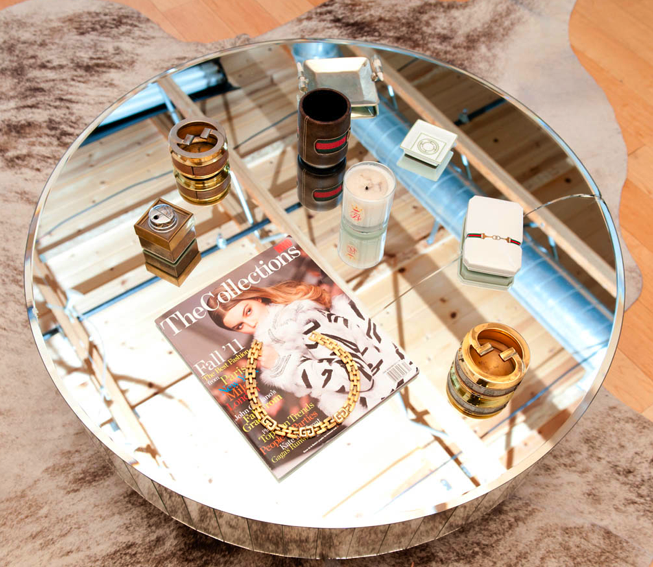 Her LA offices are so bright and airy, which works perfectly with the white lacquer and mirrored furniture. 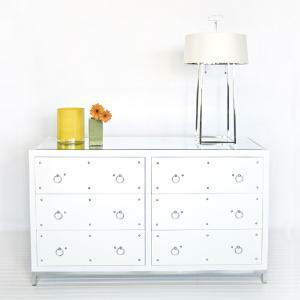 Get the RZ look for your own decor right here at The Well Appointed House. 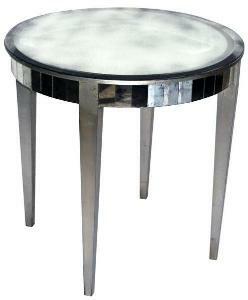 This round mirrored table looks like it could fit in anywhere in Rachel’s office. The tiled sides mimic her’s and the antique finish gives it character all its own. Shop more mirrored furniture here! This white lacquer dresser has that bright, stark element that is all over Rachel’s studio but also has a little something else to it. The studded accents and the mirrored top make it more interesting and fun. 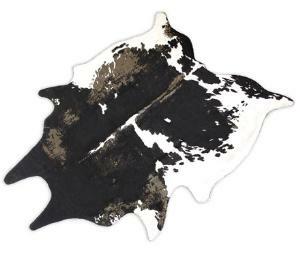 This cowhide rug has Rachel Zoe approved all over it. Like the one pictured above, it has that classic animal hide shape, which gives it authenticity, and the natural colors work with the overall scheme. Visit The Well Appointed House for more minimalist chic ideas for your home. 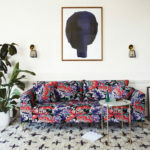 Bravo’s New Show 9 By Design Premiers Tomorrow! What beautiful office space. We love all the white she is showing. RZ is one crazy and successful woman! Love her line. My daughter keeps up with her every move. 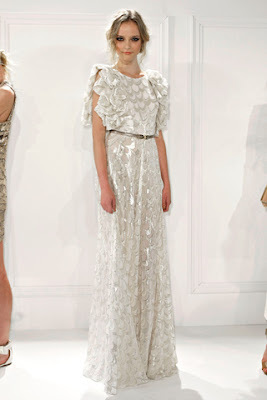 I love Rachel Zoe!! And those shoes are making me nuts!! New Blue and White Porcelain Vases: Newlyweds Take Note!